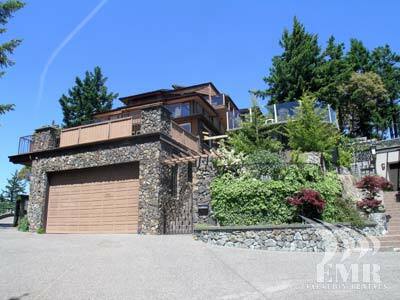 This stunning world class home is situated on top of Victoria's Triangle Mountain, and commands 270 degree views of the City of Victoria and the Olympic Mountain Range. 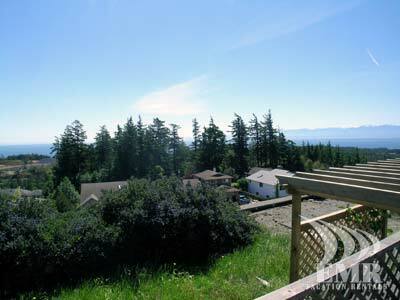 Triangle Mountain is a small mountain located in the Victoria bedroom community of Langford, a short 20 minute drive to downtown. 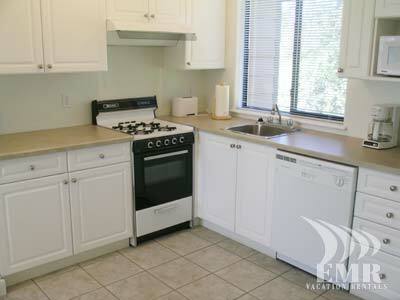 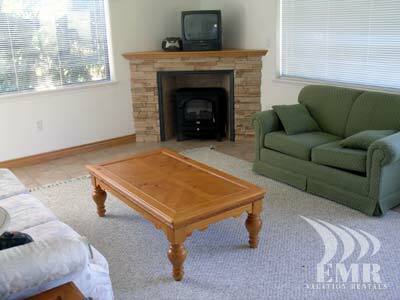 Langford conveniently contains many large shopping districts where you can easily find everything you might need. 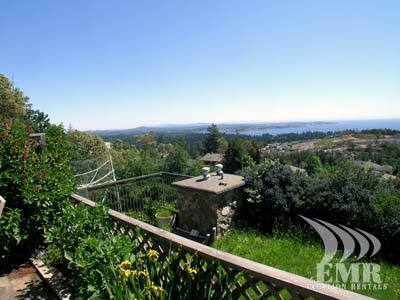 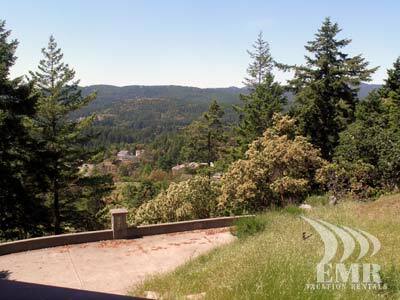 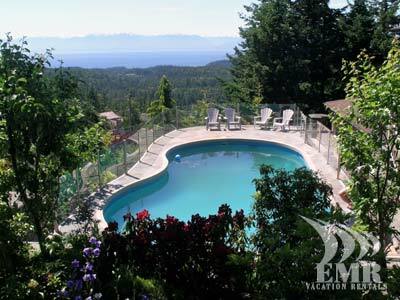 The property is also quite close to some excellent beaches, famous golf courses, Fort Rod Hill, the Juan De Fuca recreational center, Royal Roads and easy access to the West Coast Road. 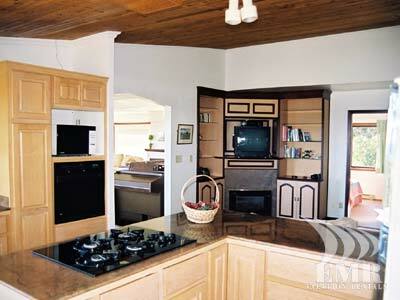 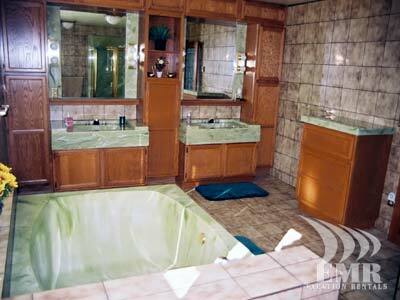 With this homes 7 bedrooms and 7 bathrooms, it will easily accommodate you and your guests in comfort. 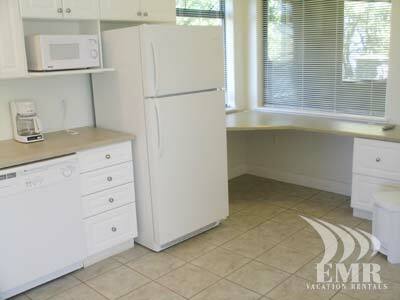 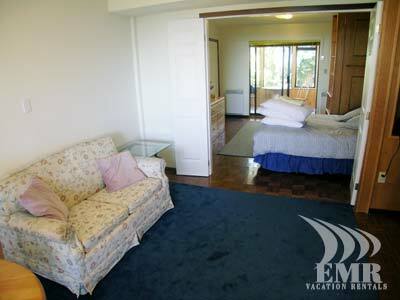 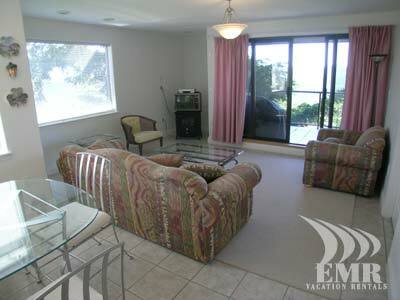 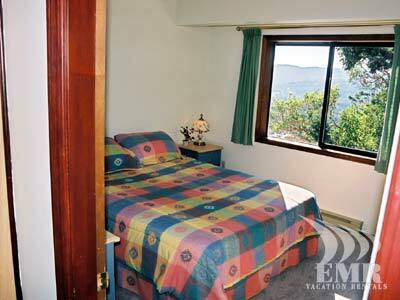 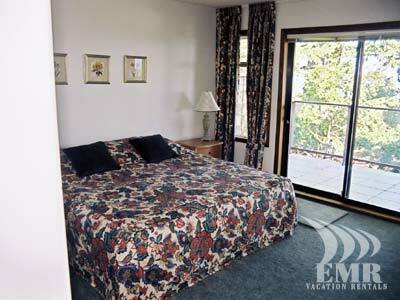 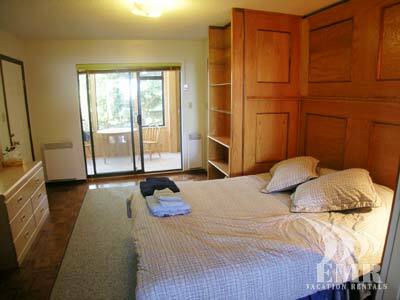 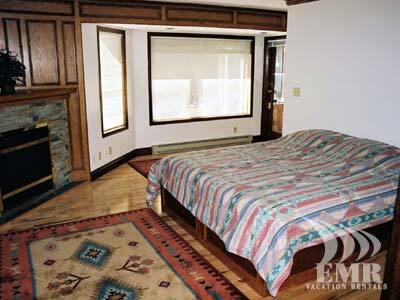 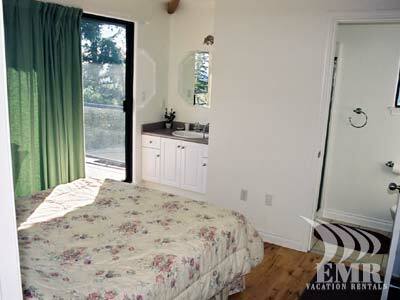 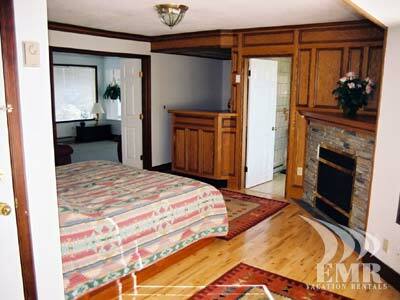 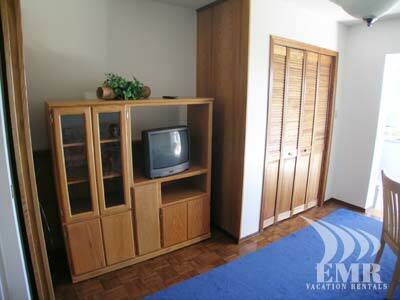 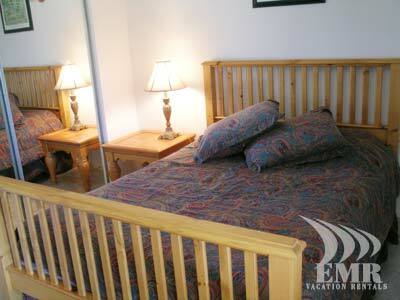 With all of the extra pull out beds, this property will accommodate up to 21 people. 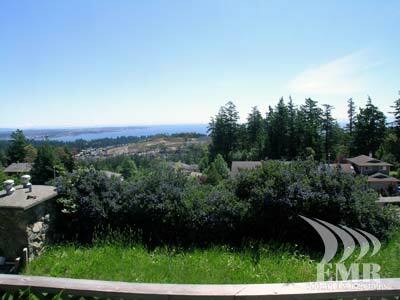 Ideal for corporate retreats, family reunion or special events, you can make use of the grounds in seclusion with spectacular views as a backdrop to your event. 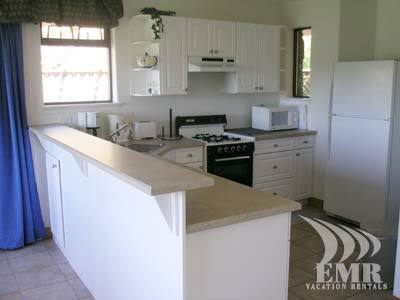 Keep in mind this home is separated into several areas and can make large groups much more comfortable as everyone doesn't need to cook all together. 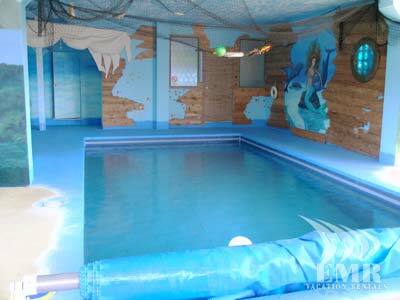 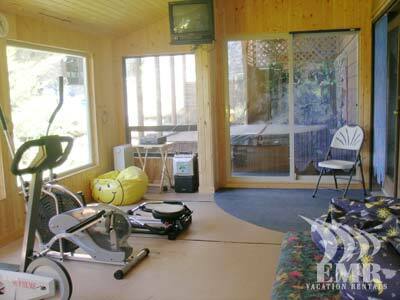 In addition to the spacious accommodations, this home also features some impressive amenities. 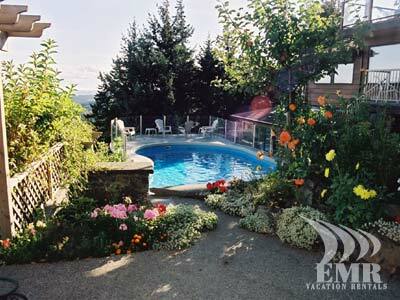 The outdoor swimming pool makes those summer days a pleasure, sitting by the pool while enjoying the view. 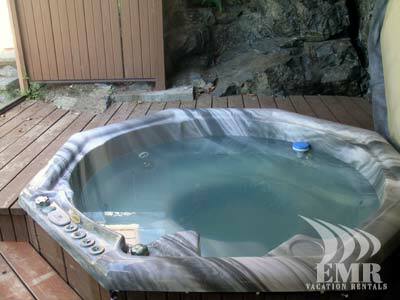 Make use of the hot tub when the nights are a little cooler or get your exercise in the private gym. 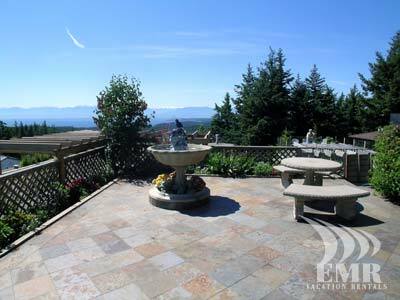 The garden is a pleasure to enjoy and is a perfect addition to an already idea location. 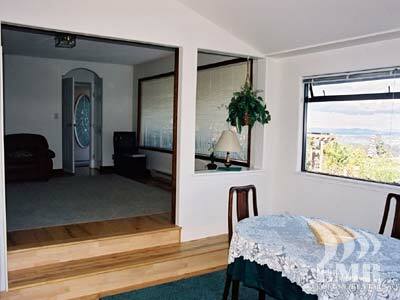 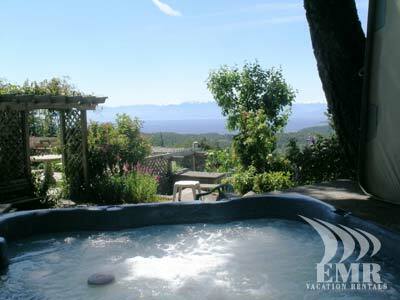 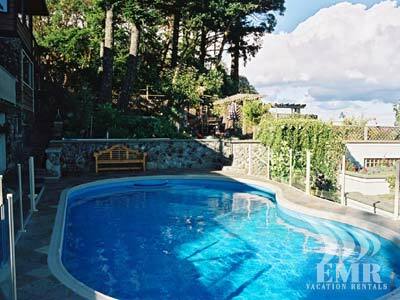 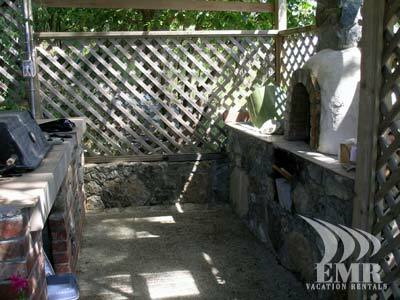 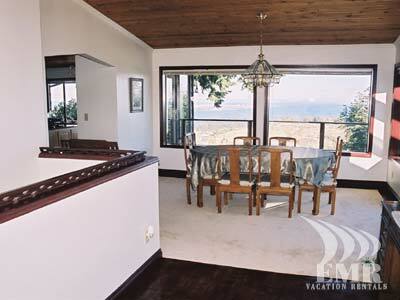 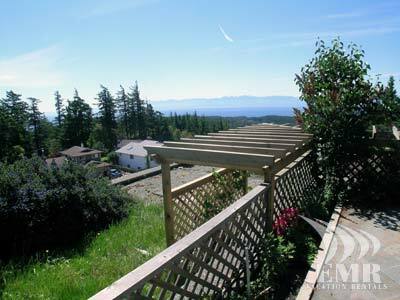 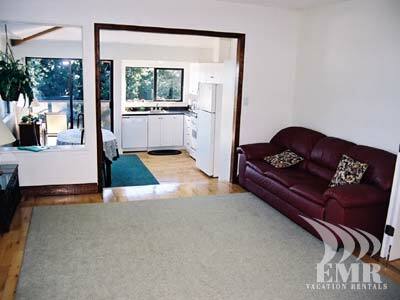 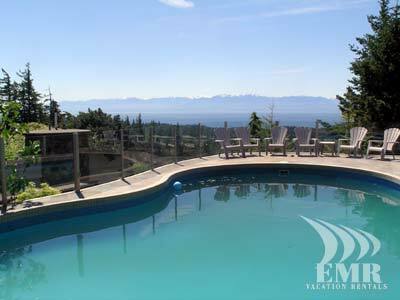 Make the Mountaintop Retreat your choice for your next visit to the Victoria area.